Email Marketing is a very important part of blogging. You have to provide your subscribers the updates on your blog as you may lose them if they don't hear from you. When the subscribers keep getting newsletters and updates from you they visit you more often and thus, you are able to maintain your audience. Aweber is a good email marketing and auto responding tool which is mostly used by small businesses. Although it is not free but I have still mentioned it here because it is the best email marketing tool available. Its price is very small as compared to the service provided by it. 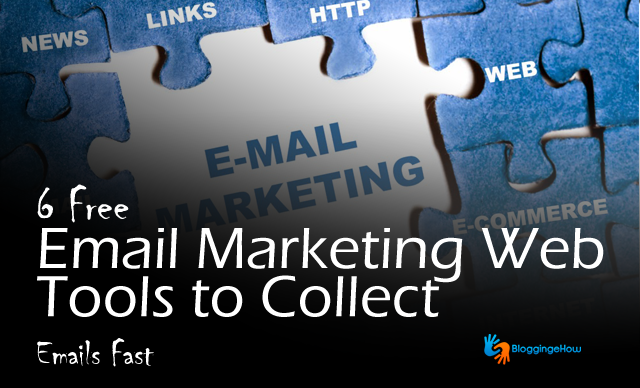 It is one of the best solutions for the email marketing problem. About a million of users are using its services daily and are satisfied with it. It is basically a web application but it can be downloaded for offline use as well. It provides both free and premium accounts and you can choose between them according to your needs. If you are using the free service you have the facility of sending 12000 emails to 2000 subscribers. 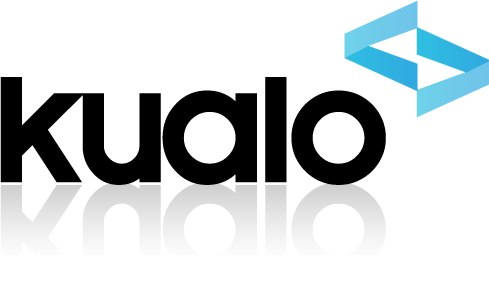 The package includes an email template builder and some tracking tools as well. But you can't get the auto responding service if you are using a free account. How to Setup a Sub Domain In Blogger? It is another email marketing tool which also provides social media marketing, online survey and event marketing. It is one of the best options for small businesses but it can't be used for businesses having more than a hundred subscribers. You can send emails to these 100 subscribers as often as yu like but you can't send emails to more than 100. It offers free as well as paid services. It is not a very popular email marketing tools but still it is one of the best email marketing tools available until now. It gives its free users a very generous offer i.e. they can send upto 12,500 emails to 2500 subscribers. The service also includes some free email templates and a email builder. Moreover, auto responders are also provided to the customers. 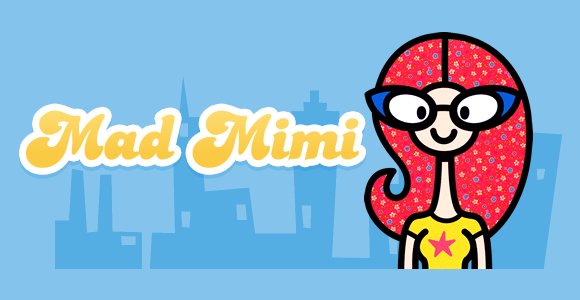 Due to its high quality service GoDaddy has switched from MailChamp to Mad Mimi. It is also one of the most generous email marketing service providers. With the help of ReachMail you can send 15000 mails to your 5000 contacts. Moreover, online surveys and social media marketing is also provided to the users. The delivery reports of the emails are also provided. 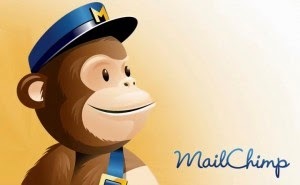 ReachMail includes its logo as a watermark in each of its emails. With the help of Kualo you can send 15000 emails to 2000 contacts every month. Its service quality is worth a try. Moreover, Kualo also provides hosting service so you can combine the two services and get a good package.